A new Veronica Roth! The plot doesn't actually catch my eye that much, but I do like Veronica Roth so hopefully she'll impress me. I'm so impatient to read this book, I love Veronica Roth's books. 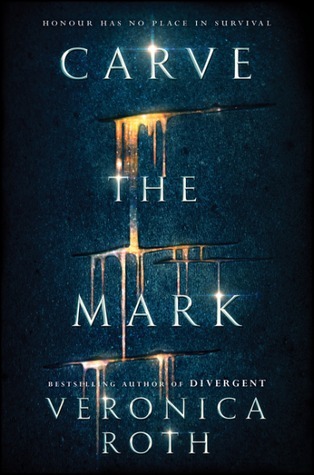 I like Veronica Roth too, so I would read this book too. Sounds good. A new Veronica Roth!!!! Hopefully the ending of the series is better than Divergent! I'll definitely be picking this up up when I can. Thanks for featuring it today. I'm a huge fan of Veronica Roth as well, hopefully this book is just as good as her others. I am in love with this cover! Great pick, enjoy it!! Ooh nice! Saw this one earlier as well! I'm definitely intrigued, yet slightly hesitant. Not sure if the story is quite my thing but I am likely to try it out after I read a convincing review or two! LOL!